Complex says: This is the track that Cole made for Jay-Z. The song is still incomplete and missing a third verse. Cole’s verses have references to Jay’s albums and songs so it’s no wonder he thought it’d work for him. 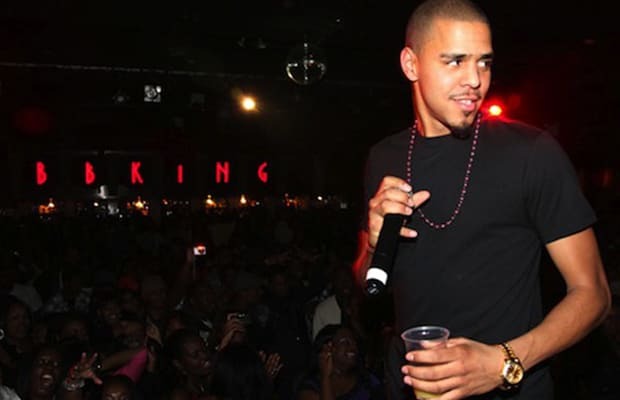 Cole thinks he finally made a song worthy of Jay, we can’t help but agree. Hate to break it to ya Jay, the ball is in your court now.